Abstract: The framework of homeostasis relies on the intricate communication between the body organs. Generally considered to be driven by brainstem networks, the autonomic nervous system forms a fundamental communication pathway affecting homeostatic adjustments to stress. However, early clinical evidence of neurally-mediated cardiac arrhythmias following brain damage, or severe emotional stress, led to systemic studies of the supramedullary sites, including the forebrain, as a modulator of the sympathetic and parasympathetic nervous systems with important consequences for cardiovascular control. The advent of functional neuroimaging methods enabled Dr. Shoemaker’s exploration of the conscious human cortex within the context of autonomic stress responses. Using isometric handgrip, and lower body negative pressure, as models of exercise and orthostatic stress, respectively, along with functional magnetic resonance imaging methods, our studies have exposed a cortical autonomic network in the human brain that relates to cardiovagal control and efferent sympathetic nerve activity. This network includes the insula cortex, dorsal anterior cingulate cortex, medial prefrontal cortex, hippocampus and posterior cingulate cortex. Both functional activation patterns and cortical thickness studies reinforce the idea that these sites relate specifically to cardiac and muscle sympathetic nerve activity outcomes. Importantly, the cortical autonomic network receives modulatory control from muscle sensory nerves leading to further hypotheses regarding the role of this network to integrate central and peripheral neural signals to enable a highly coordinated cardiovascular response. Abstract: Hibernating mammals undergo dramatic physiological changes during seasonal periods when ambient temperatures are low and food resources are scarce. In small hibernators these include >95% reductions in metabolic rates, body temperatures close to freezing, heart and ventilation rates a fraction of normal and reliance on body fat to support energy needs. Multiple aspects of hibernation biology hold promise for translation to biomedicine, including safe and reversal induction of metabolic depression, resistance to ischemia-reperfusion injury, maintenance of cardiac function at low temperatures, and preservation of musculoskeletal integrity after extended disuse. Work in our laboratory on hibernating ground squirrels has revealed the resilience of the intestine to long periods of fasting. Recently this work has been extended to understanding how hibernation affects the complex ecosystem of microbes that reside in the gut, and ultimately how hibernation affects the symbiotic relationship between hibernating mammals and their gut symbionts. This presentation will highlight the importance of considering host-microbial symbioses when studying the physiology of animals that undergo seasonal cycles of feeding and metabolism. Biography: Hannah V. Carey, Ph.D. is a Professor in the Department of Comparative Biosciences at the University of Wisconsin School of Veterinary Medicine. She received her doctorate in Zoology from the University of California, Davis and postdoctoral training in intestinal transport physiology at the University of Nevada School of Medicine and at the Ohio State University College of Medicine. 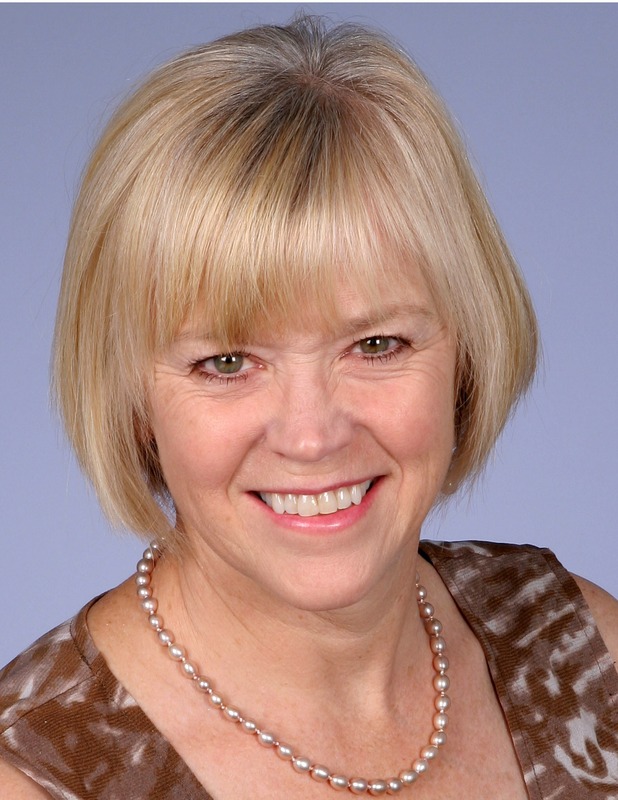 Dr. Carey’s research interests are in the areas of gastrointestinal physiology and hibernation biology. Her research program uses hibernating mammals as models for adaptation to extreme changes in physiology and nutrition, and the translation of hibernation biology to biomedicine. Dr. Carey’s research has been funded by the National Institutes of Health, the National Science Foundation, the US Army Research Office and the Defense Advanced Research Projects Agency. 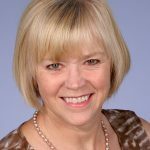 Dr. Carey has served on committees and in leadership roles in the American Gastroenterological Association and the American Physiological Society (APS). She served on the APS Council and as APS President from 2007-2008, and was the 2014 recipient of the August Krogh Distinguished Lectureship Award from the Comparative and Evolutionary Physiology Section of the APS. She is currently on the Board of Directors of FASEB. 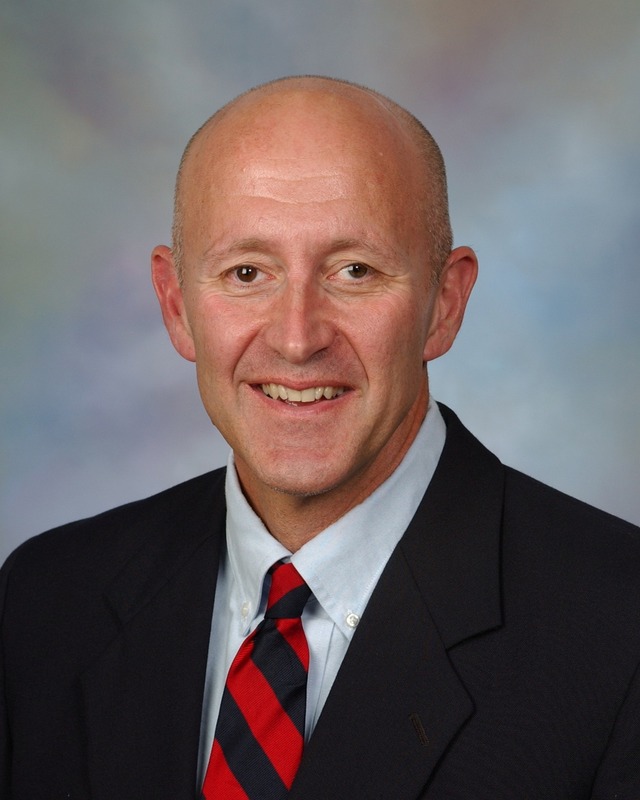 Dr. Carey is the North American Editor of the Journal of Comparative Physiology B and is on the editorial advisory boards of Physiology, Annual Review of Physiology, Comprehensive Physiology and APSelect. Dr. Carey was a Program Director at the National Science Foundation from 2010-2011 working in the Division of Integrative Organismal Systems, and she currently serves as a member of the Advisory Committee for the Biology Directorate at NSF. 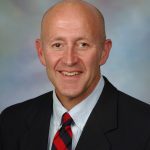 Dr. Carey is the Director of the UW-Madison Biotron Laboratory, a facility that provides controlled environment space for plant, animal and material research and testing. Abstract: Cardiac sympathetic afferents are nociceptors that respond to a variety of ischemic end products. They mediate sympatho-excitatory effects in response to bradykinin and capsaicin, among other substances. Recent data from our laboratory suggest that these sensory endings also participate in the cardiac remodeling process following a myocardial infarction (MI). Collagen deposition and matrix metalloproteinase activation are inhibited by selective denervation of cardiac sympathetic afferents at the time of MI creation. This process also markedly impacts cardiac inflammation and edema. Cardiac sympathetic afferent denervation increases post MI survival by two fold. The potential therapeutic use of cardiac sympathetic afferent ablation in heart failure will be discussed. 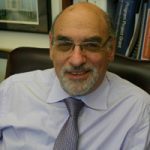 Biography: Irving H. Zucker, Ph.D. is the Theodore F. Hubbard Professor of Cardiovascular Research and Chairman of the Department of Cellular and Integrative Physiology at the University of Nebraska Medical Center in Omaha, Nebraska. He has been Chairman since 1989. 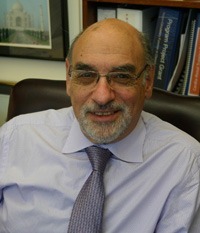 Dr. Zucker received his Ph.D. from New York Medical College in 1972. He continued his post doctoral training at the University of Nebraska Medical Center where he became a faculty member in 1973. Dr. Zucker has been involved in studies related to the neural regulation of cardiovascular function. His studies have revolved around cardiovascular reflex control of sympathetic nerve activity in animal models of chronic heart failure. He has been the recipient of a MERIT Award from the NHLBI, an Established Investigatorship from the American Heart Association, the Wiggers Award from the Cardiovascular Section of the American Physiological Society and the Carl Ludwig Award from the Neural Control and Autonomic Regulation Section of the American Physiological Society. He is currently an Editor-in-Chief of the American Journal of Physiology: Heart and Circulatory Physiology. He is a Past-President of the Association of Chairs of Departments of Physiology and a Past-President of the American Physiological Society. Abstract: “Modern” ideas about the heritability of things like human intelligence and height emerged in the late 1800s as the observations of Darwin, Galton and Mendel were integrated. In this talk I trace this heritage to newer ideas that flow from these efforts including the common disease common gene variant hypothesis and personalized medicine. Questions about the biological assumptions underpinning these newer ideas will be highlighted. Is it time for the biomedical research community to stop chasing Mendel? Biography: Michael J. Joyner, M.D. is a physician-researcher and one of the world’s leading experts on human performance, exercise physiology, and autonomic control. Using humans as his model system, he has made major contributions to understanding muscle and skin blood flow, blood pressure regulation, autonomic regulation of metabolism and human athletic performance. His undergraduate (1981) and medical (1987) degrees are from the University of Arizona, with residency and research training at Mayo. He has held leadership positions at Mayo Clinic where he was named Distinguished Investigator in 2010. Dr. Joyner’s laboratory has provided significant educational opportunities for students and trainees, many of whom have established independent research programs at leading institutions throughout the world. Dr. Joyner’s work has been funded continuously by the NIH since the early 1990s, he has held important editorial duties for key journals, served as an NIH study section member and he received numerous national and international awards for his work on human physiology. In 2013, Dr. Joyner was the Walter B. Cannon Award Lecturer at Experimental Biology, the preeminent lecture awarded by the American Physiological Society.